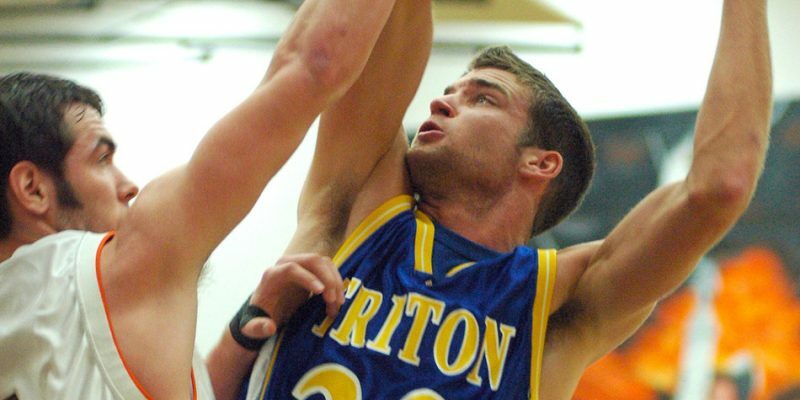 BOURBON – Triton revealed its 2019 Athletic Hall of Fame class. BOURBON – The Triton High School Athletic Department has named its 2017 Athletic Hall of Fame class. 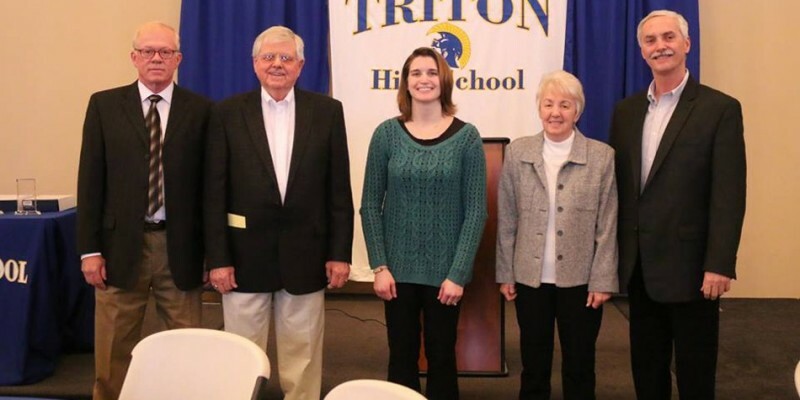 BOURBON – Triton inducted the fourth class into the Triton Athletic Hall of Fame. 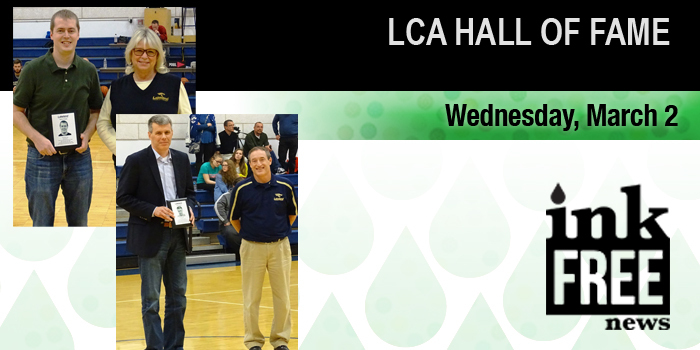 WINONA LAKE — Lakeland Christian Academy recently held its annual induction ceremony for the LCA Athletic Hall of Fame. The Induction Class of 2015 was recognized during the school’s Homecoming festivities.